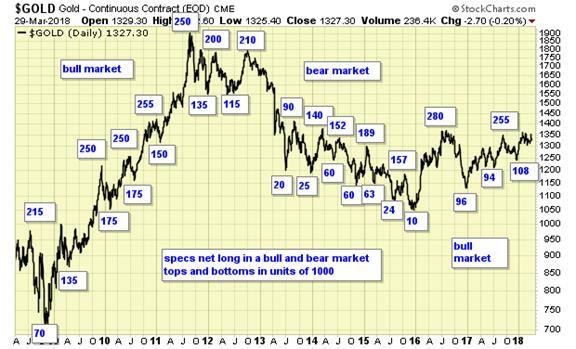 Technical analyst Jack Chan updates the gold and silver charts. Gold sector is on a long-term buy signal. Long-term signals can last for months and years and are more suitable for investors holding for long term. Gold sector is on a short-term buy signal. Short-term signals can last for days and weeks, and are more suitable for traders. This is a massive bottoming pattern four years in the making, with prices now testing resistance again. Precious metals sector is on a long-term buy signal. Short term is on buy signals. Cycle is up. COT data is supportive for overall higher metal prices. We are holding gold related ETFs for long-term gain.